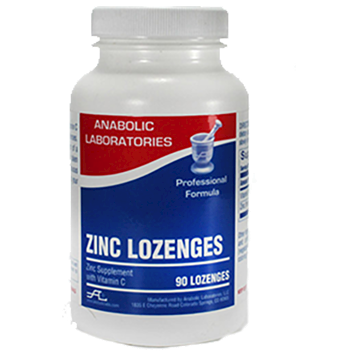 Dietary Supplement Zinc Supplement with Vitamin C AVAILABLE ONLY FROM HEALTH CARE PROFESSIONALS ZINC LOZENGES provide zinc and vitamin C to support the body's natural defenses. This delicious formula is in the form of a special lozenge designed to be taken several times daily to provide continuous levels of these essential nutrients to your body tissues throughout the day. WE GUARANTEE OUR SUPPLEMENTS FOR POTENCY AND PURITY.